If you’re shopping for a new car, you may feel overwhelmed by the many options available in today’s marketplace. To help narrow the search, we’ve conducted a comparison of the Mazda3 vs. Honda Civic to illustrate which of these rival cars stands out above the other. For our money, the Mazda3 outshines the Honda Civic in many areas that matter most. Keep reading to find out more—then stop by and visit the crew at Biggers Mazda to take the outstanding Mazda3 out for a test drive! When drivers are on the hunt for a new car, one of the first factors they typically consider is value and budget. In this area, the Mazda3 clearly outshines the Honda Civic. The 2017 Mazda3 is priced beginning at $18,720, while the starting cost for the 2017 Honda Civic is $18,740 MSRP plus fees. The Mazda3 is priced less at the top end, too, with the top-level Mazda3 Grand Touring trim priced beginning at $24,020, while the top-level Honda Civic Touring model is priced from $26,600 MSRP plus additional fees. A look under the hood reveals that the Mazda3 also delivers greater engine output than the Honda Civic. 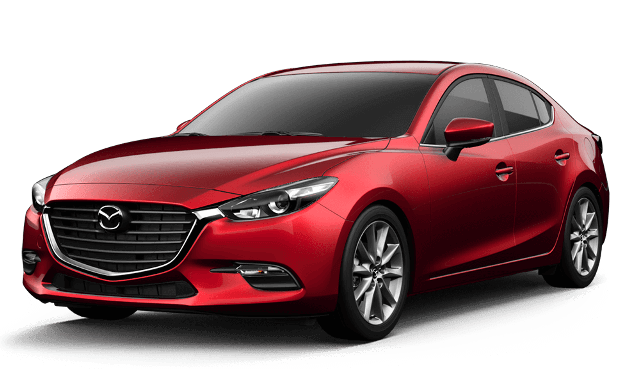 The available 2.5L SKYACTIV®-G 4-cylinder engine found onboard the Mazda3 Grand Touring model produces 184 hp and 185 lb-ft of torque. 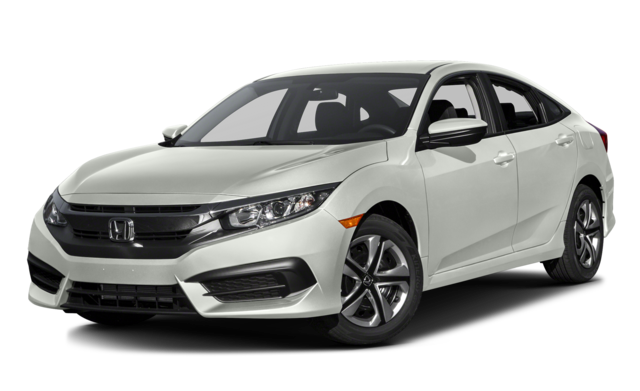 In contrast, the available 1.5L turbocharged engine found onboard the higher Honda Civic trim levels produces just 174 hp and 162 or 167 lb-ft of torque. Drivers can explore the 2017 Mazda3’s many other winning qualities in person at Biggers Mazda. Come in and see us, or contact us today to learn even more about the offerings of the Mazda3. A friendly, knowledgeable member of our team will be on hand to answer all of your questions about the exceptional Mazda3, to set you up on a test drive of this impressive car, and to help you secure competitive financing rates on a Mazda3 model of your very own!